Let us do what we do best: marketing. Your marketing, done just the way you like it: making your business money. If your business doesn’t have an in-house marketing department, and you’d rather spend your time running your business instead of learning how to market it, you’re in luck. Get marketing advice and direction at your fingertips. Get one of us on your team. Many business owners believe marketing is a luxury, not a necessity, but that couldn’t be further from the truth. Marketing isn’t just some buzzword, wishy-washy activity that only companies with a big budget have the luxury of using to create fancy ads that don’t make sense. Marketing is essential to your bottom line and the growth of your business, no matter what the size. We’re not external consultants that will come into your business to ‘shake things up’ and take control. We’re here to work with you and help you achieve your business goals using measured marketing activities that guarantee results. We can even support your marketing team, giving them the outside perspective they need. All your business goals and outcomes can be achieved through marketing. More sales, more profits, more new customers, more customer loyalty, more repeat purchases, more product launches, more visibility, more engagement, more money. Get a marketer on your team to deliver your business more. Whatever that more is for you. Jump on the phone today and get a marketer on your team. Call 1300 884 356. Advertising is one element of marketing but it’s not the only element. Your research, your email leads, your social media, and your google-ability are all elements of marketing too. Add all your elements together and you’ve got a consistent, congruent marketing plan that’ll bring the big bucks to your bottom line. Call Green Chilli today and let’s create your marketing masterpiece on 1300 884 356. Here’s a sneak peek of what Green Chilli Marketing use to spice up your marketing to high heat. Green Chilli can help you understand what makes your customers tick. Never underestimate the value of a logo. Those first impressions really do count! Get the hottest in design so your business can burst into the market, not just arrive. It’s not just what you write that leaves an impression, it’s also how you write it. Take advantage of one of the easiest ways to reach your customers - email. Expand your marketing horizons with a custom designed website. Capture the attention of more customers than you ever thought possible. Implement a sound marketing strategy and business success will follow! Let Belinda Bow share her passion and her experience for all things marketing. Good PR that will promote you and your business as industry experts. Franchise your business or make a success of your opportunity. Social media has the potential to heat up your business! Please select...Spice up my salesMake my brand go bangGet more eyes balling my businessJust help me please! 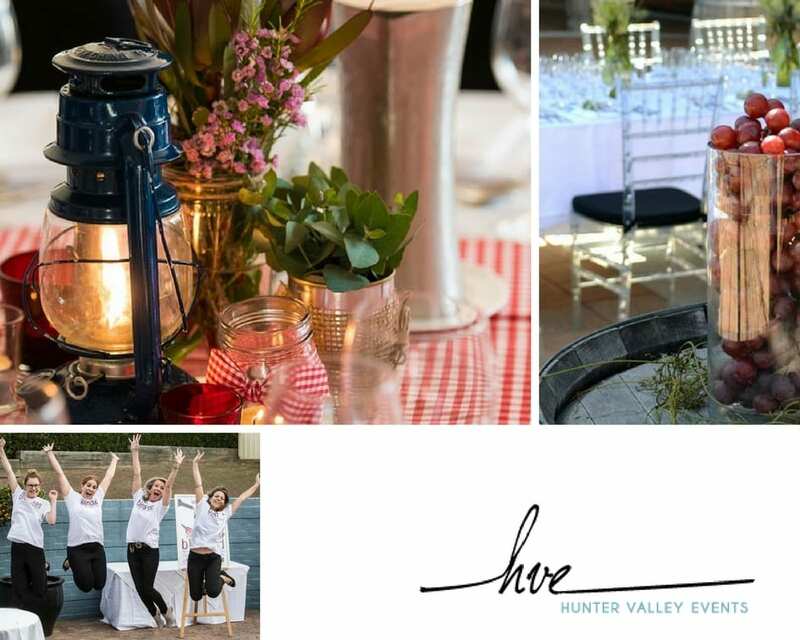 Hunter Valley Events are a thriving event organization and management firm providing highly memorable events, from bespoke dinners, engaging team activities, to major special events, and everything in between. Green Chilli Marketing worked with Hunter Valley Events periodically to act as a sounding board and marketing strategist for the team. Fundraising adventures brought together various fundraising options for schools and sporting groups to participate in. 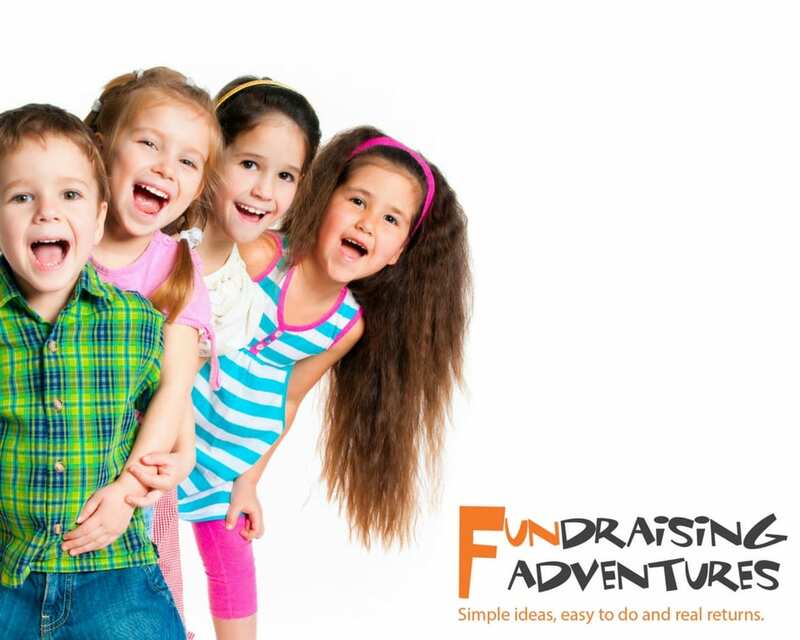 The model is simple, Fundraising Adventures would deliver the concept, framework, support and co-ordination for the groups’ fundraisers to implement. Green Chilli Marketing simplified the model for customers and developed the website and marketing collateral to support this. Bush & Campbell provide accounting and financial advice through day–to-day taxation and accounting, turn challenges into opportunities whilst remaining committed to the growth and sustainability of business and finances. 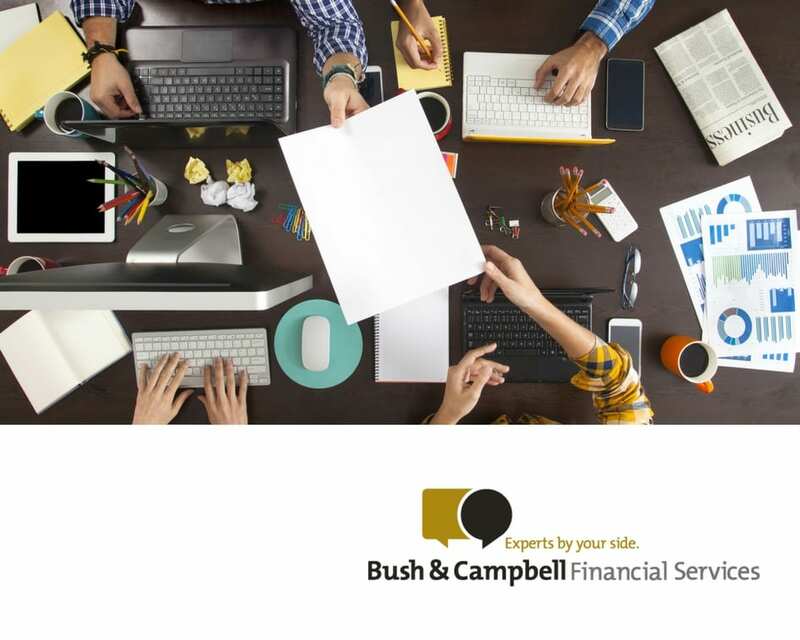 Bush & Campbell work together with their clients to bring about financial success and peace of mind and is backed by strong resources and solid experience. Green Chilli Marketing conducted competitive research and a series of marketing strategy workshop in order to create an engaging, clean and modern brand for Bush & Campbell to take to market. In their words, Kubarz is a one stop shop for events, functions and parties. 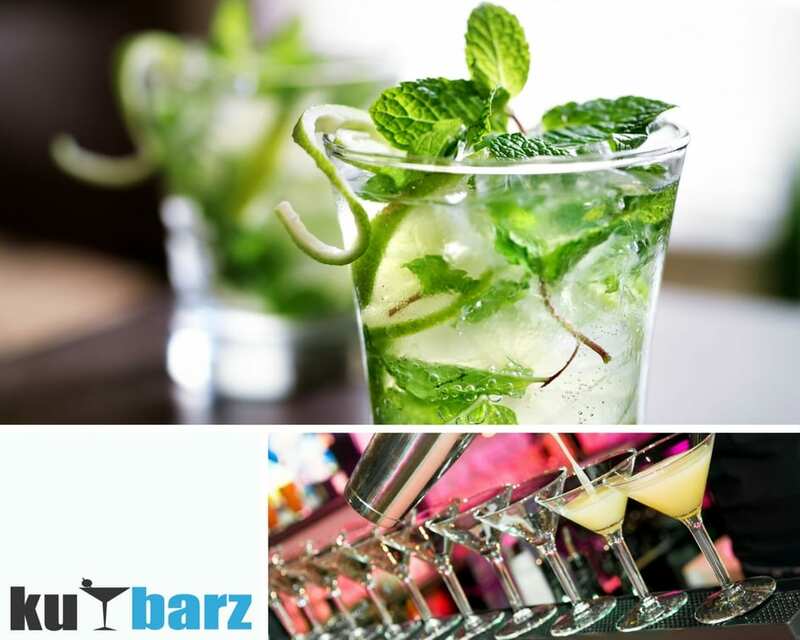 They take care of the food and beverages, bartenders and waiters through to mobile bars, event management and party hire and will tailor a package to suit your individual needs. Green Chilli Marketing was engaged to devise a local area marketing plan for franchisees. This plan gives franchisees a structured plan to empower them to build their marketing prowess and their business position. Macmillans Waller Fry are an accounting firm located in Maitland. They specialize in accounting, taxation, business development, financial planning and finance. Their highly qualified and dedicated staff can help you with all your needs. Macmillans Waller Fry customize solutions to your business needs and will help guide you in achieving your potential. Green Chilli Marketing conducted a number of focus sessions and research to bring the brand values into focus. We then provided consultation and direction in developing the website, marketing collateral and social media presence. 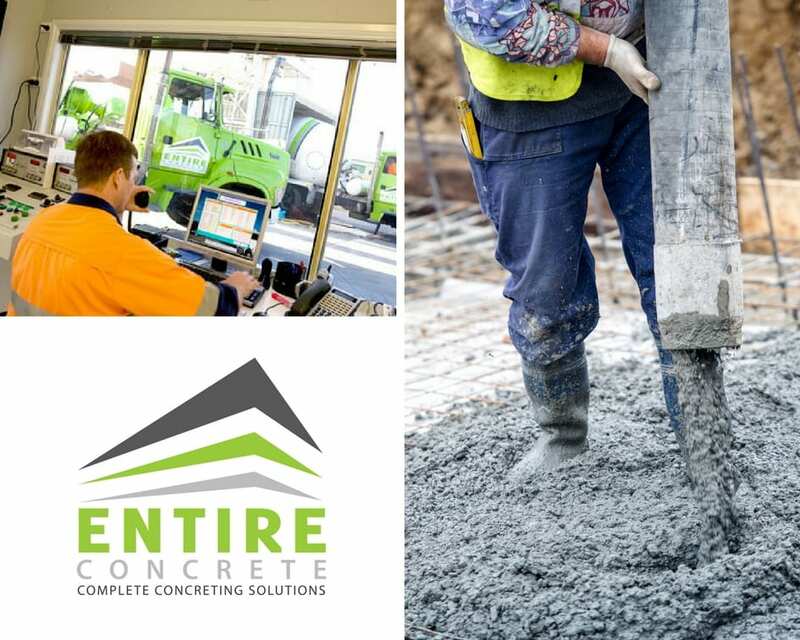 Entire Concrete provides complete concrete solutions to small, medium and large businesses throughout the Hunter Valley. Individuals, owner builders and weekend warriors all benefit from Entire Concrete’s professionalism and prompt service. Green Chilli Marketing were engaged to undertaken planning sessions in order to develop a strong brand to support them now and as the business progresses. 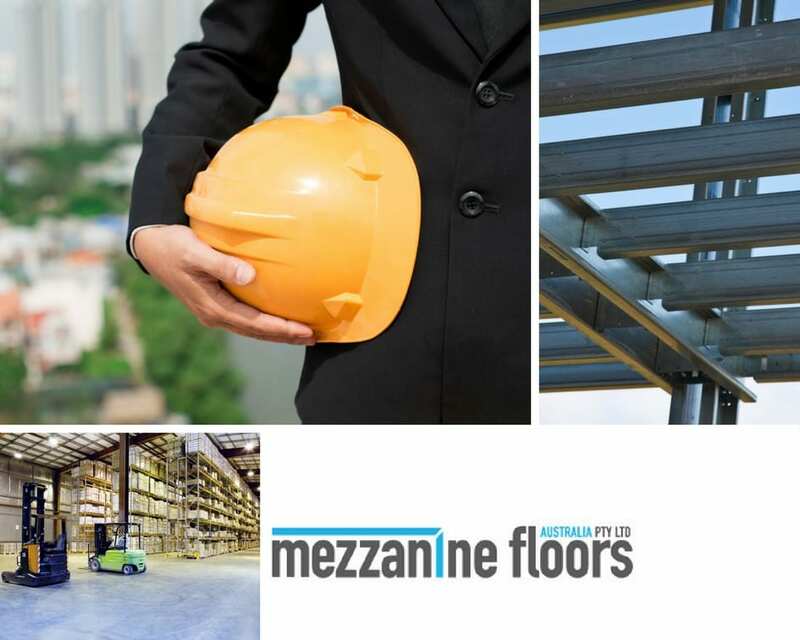 Mezzanine Flooring Australia offer the right mezzanine solution for their customers needs which increase office space or warehouse capacity without suffering relocation or real estate headaches. They have a simple offering, but lacked the direction to take the business to market. Working with Green Chilli Marketing, they built a clearly defined product and position to take to the market. 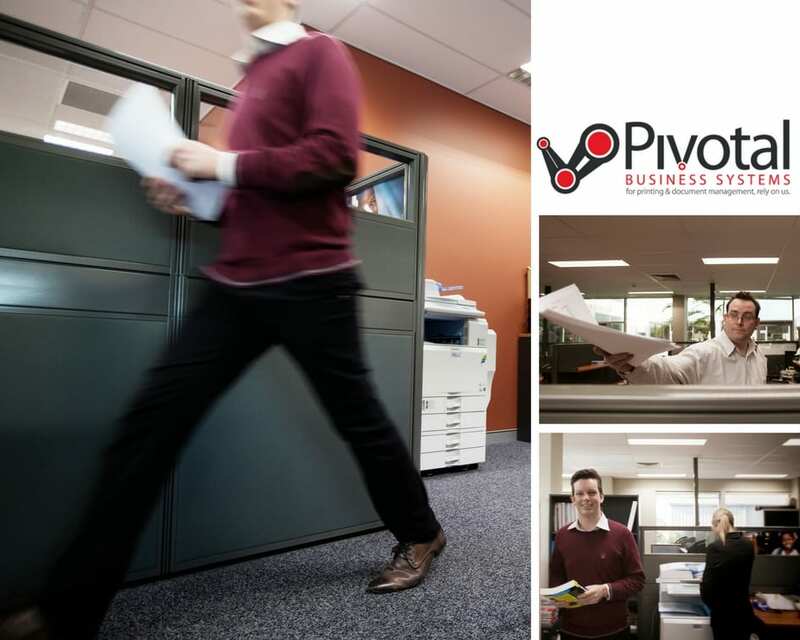 Pivotal Business Systems is a technology solutions company. They offer their clients the best technology from the brand that best meets their unique needs. Providing leading technology solutions to clients to securely and effectively manage data and costs, improve document workflow and process optimisation, increase operational efficiency, and manage technology. Green Chilli Marketing worked with the Pivotal team to develop the brand that identified their point of difference. A clear marketing strategy, website and growth plan was also developed that supports the sales team. Leah Smart started her own legal firm to cater to clients in a respectful and supportive way. 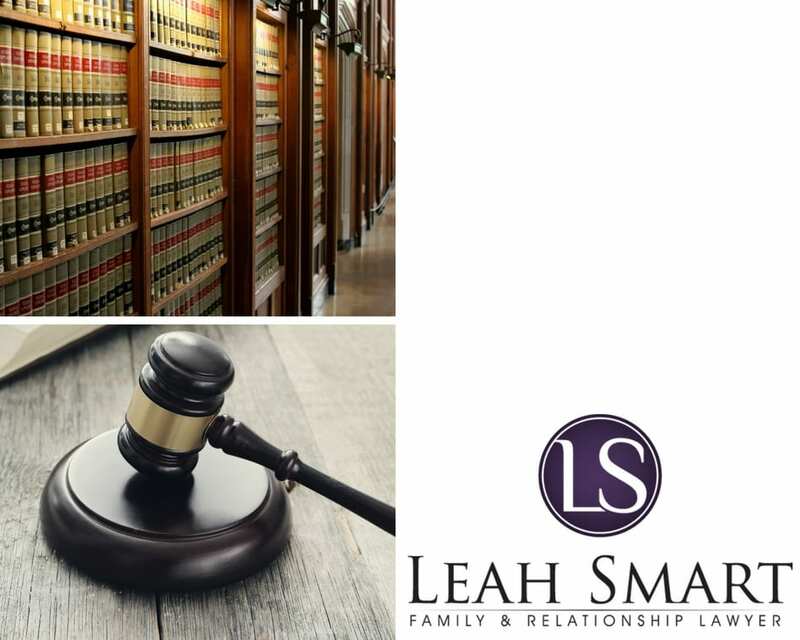 Leah is committed to providing legal advice in a way that supports and encourages the client through the process. Leah engaged Green Chilli Marketing to provide brand advice, develop a social media strategy and to give feedback and advice on the already developed marketing collateral.